Sport and tourism fishing with or without included material. 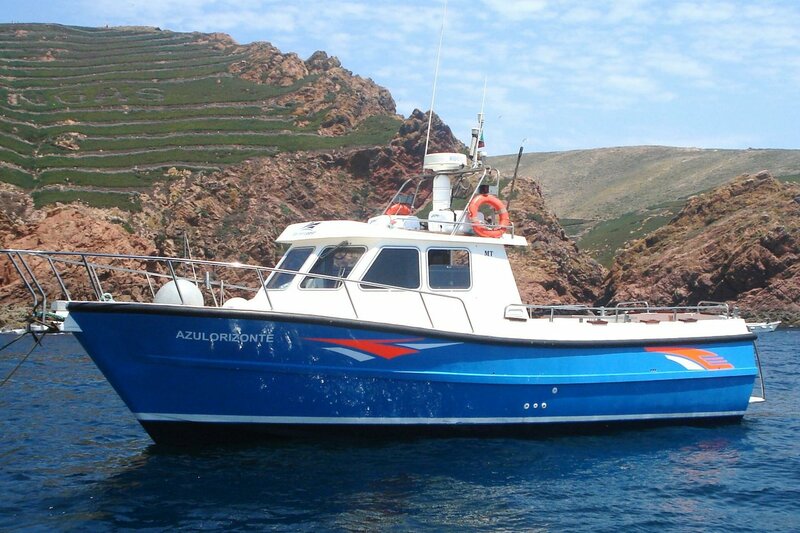 We perform daily departures from Peniche for sport fishing on the high seas. 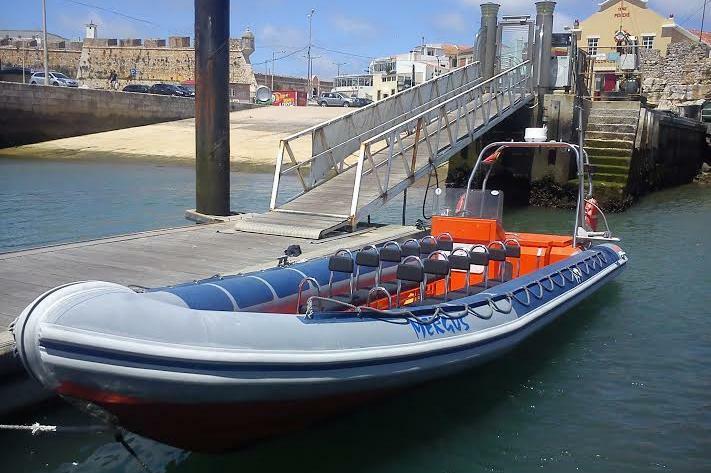 Usually this boat operates around Peniche, PT.